Upgrading to a Bigger Home in London? 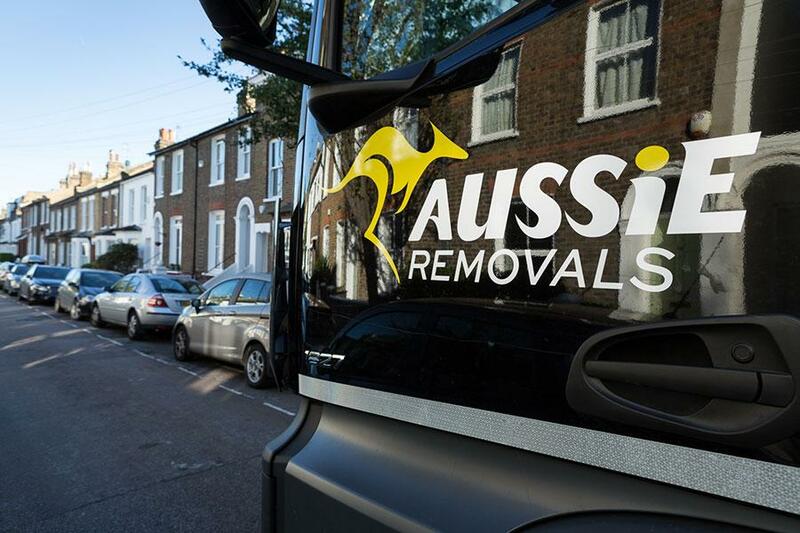 Aussie has Range of London Removals Options. 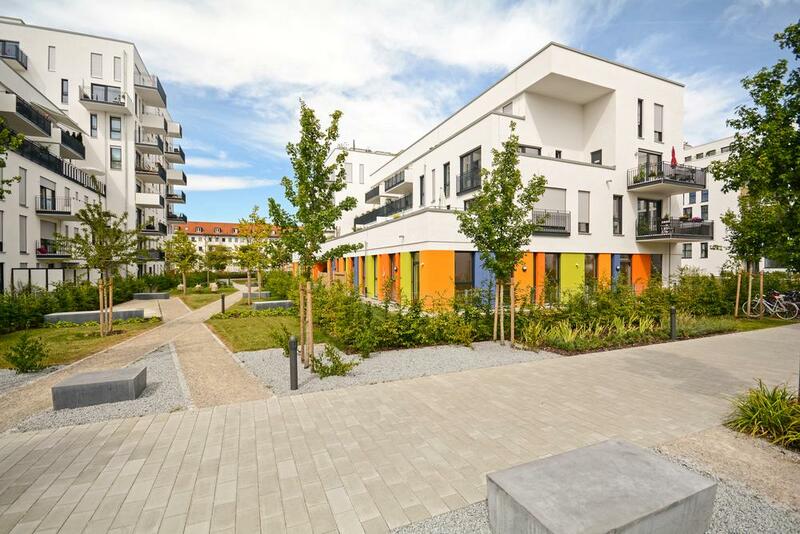 During our lifetimes, many of us will live in a variety of different flats and houses as it becomes less likely we’ll stay in one property.For every next big step we take on our path, it often comes with a need to move to a new town or city. Sometimes, you might be moving to another part of the UK, Europe or even further afield. No matter where your next move is taking you, you’ll need to book with a reliable company like Aussie. Whether you’re looking for a second income or a change in career, there are plenty of readily available opportunities for the short-term rental sector. The housing and rental market is very different now. In just over a decade, the rise of the need for short-term rental properties is increasing annually. One of the driving factors in this surge is the ability for newer landlords to enter the market with relative ease. If you’re thinking of starting a new business venture, London’s the ideal place. With so many companies around to work with, you’re bound to find the right chain of suppliers or associates. And for any prospective landlord, it’s essential to start thinking of researching what sort of networks you’ll need to make to get the right services for your company. If you’re busy planning your next relocation, it’s worth taking your time to make sure you book with the right removals company. Whenever someone pays for a service, there are certain expectations that we all hope the company will provide. However, this isn’t always the case, and even a basic level of service becomes a struggle between the customer and the company in question. At Aussie, we often hear about the horrendous service some of our customers receive from previous relocations. The company they book with don’t turn up for hours, causing them to miss nearly an entire day. Damage to their old house that they need to repair when the boxes are taken out. More damage to the items when in transit due to poor packing. One case where they were due to arrive on Saturday and cancelled without informing the client. That’s why it pays to make sure you book with a reliable company like Aussie.